If you live with back pain, you’re not alone — chronic back pain affects an estimated 30 million adults in the US at any given time. Lower back pain is especially common, ranking as the number-one cause of disability worldwide. 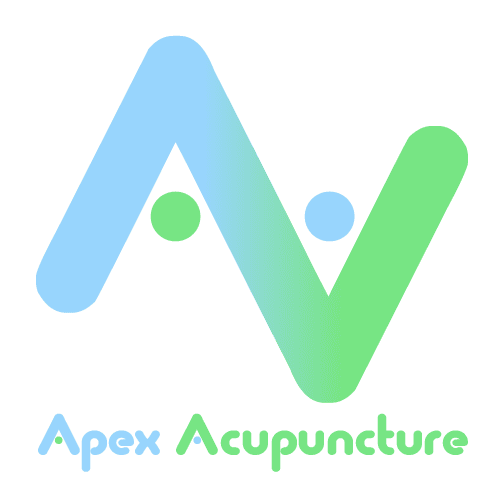 Apex Acupuncture in Manhattan, New York City, has helped countless men and women enjoy long-term relief from persistent back pain. If you’re tired of living with back pain that hasn’t improved with traditional medical care, call the office or schedule an appointment online today. Osteoarthritis is an inflammatory, degenerative condition that leads to the breakdown of cartilage in the joints of your spine, which usually leads to decreased spinal mobility and lower-back pain. Discs are the rubbery cushions that sit between the vertebrae of your spine. When an intervertebral disc herniates or ruptures, it can irritate nearby nerves and cause searing back pain. Bulging discs that haven’t ruptured can also cause ongoing back pain. Heavy lifting and sudden movements can cause painful microscopic tears in your muscles or ligaments. When an injury also damages a nerve or tendon, you may experience chronic pain and inflammation that prevents your body from healing normally. Left untreated, this type of damage can result in continuous back pain that gradually worsens. Sitting at a desk or standing for long periods of time can result in back pain, particularly if you have misaligned vertebrae, poor posture, or lack proper support. Can other factors contribute to back pain? You’re also more likely to wind up with chronic back pain if you smoke cigarettes because this deadly habit limits the amount of nutrients and oxygen that reach your spinal discs. How can I find long-term back pain relief? The first step is determining the underlying cause of your chronic back pain. After a comprehensive investigation produces a conclusive diagnosis, your primary care physician may advise you to take over-the-counter pain relievers or have epidural steroid injections to alleviate pain, decrease inflammation, and improve range of motion. Depending on the nature of your problem, your doctor may also recommend targeted physical therapy exercises to help build strength and restore flexibility. These traditional front-line treatment strategies don’t always work, however. If your back pain is sporadic, gets worse with stress, or doesn’t respond to over-the-counter pain relievers, acupuncture may help. By placing ultra-thin needles in your skin at strategic points, the provider uses acupuncture to stimulate or relax specific areas of your body. Because acupuncture triggers the release of endorphins and promotes optimal circulation and energy flow, it provides a natural, holistic way to control pain. Acupuncture can also act as a structural modifier, changing the way a muscle contracts, or responds, to traumatic injury. Research has indicated that combining acupuncture with traditional treatments is more likely to provide significant relief from back pain than traditional treatments alone. If you’re ready to say “goodbye” to back pain, call Apex Acupuncture or make an appointment using the convenient online booking tool.